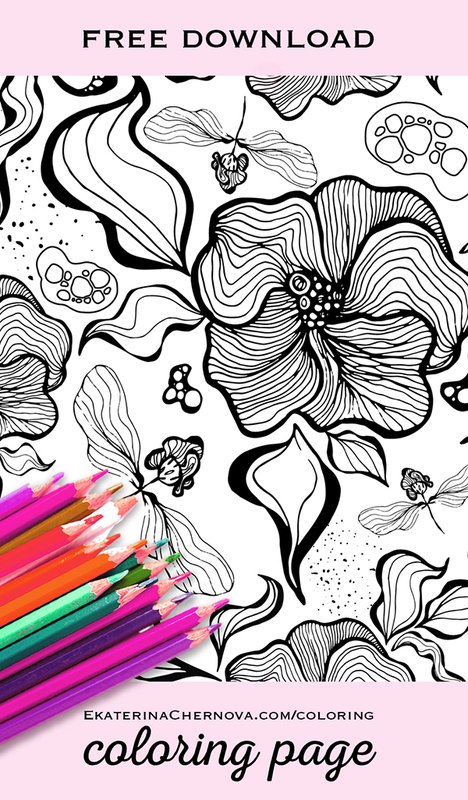 We will be talking about patterns in more details in my new book “How To Color Like A Boss” (release late April). This book will show you how to choose colors according to the pattern’s motif, and also how to combine different patterns. I wonder how your finished pages will look like before and after pattern theory. Please share this page on Facebook and Pinterest with other colorists. 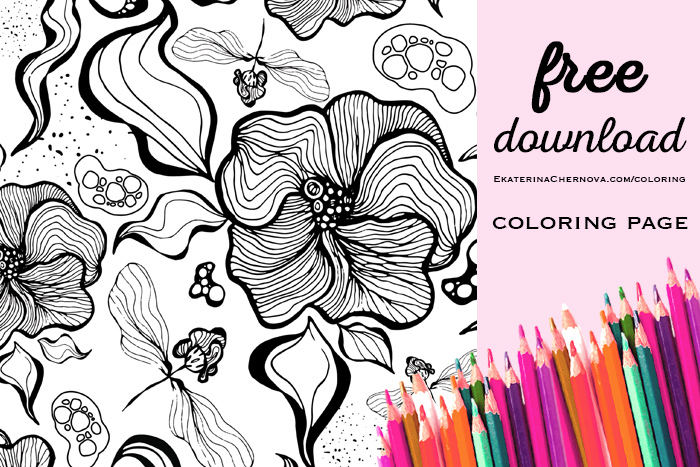 If you have any requests for next weeks’ coloring pages, comment to this post or hit “reply” button when reading my emails.